Insights and observations on current and future supply chain challenges. Published books, papers, recommended reading, powerpoints and weblinks. Opportunities to engage with Martin Christopher through workshops, seminars and conferences. 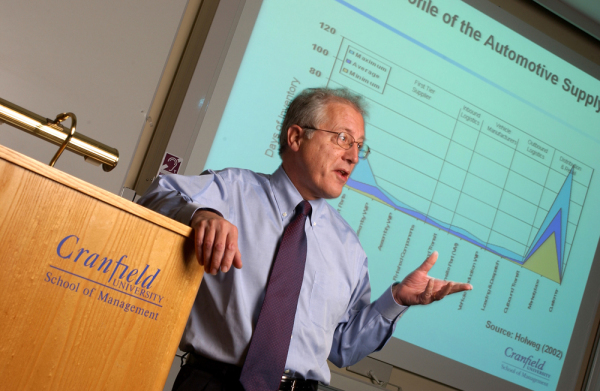 This site provides information on the current and future work programme of Martin Christopher, Emeritus Professor of Marketing & Logistics at Cranfield School of Management, Cranfield University. 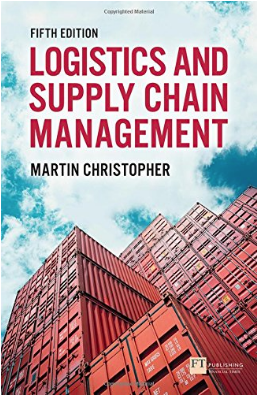 It explores new thinking in demand-driven logistics, supply chain management, global sourcing and sustainability and makes available research and related resources for students and others. ​better, faster and closer relationships with their final customers.